THE COMMUNITY will benefit from almost £130,000 worth of grants being announced by Stratford Town Trust in its final round of 2018. Funding totalling £129,173 is being awarded to support 16 different causes. One of those organisations hoping it will make a big difference is The Friendship Project for Children, a Warwickshire charity which matches children in need with adult volunteers – called ‘Older Friends’ – for friendship and fun, whilst helping to build a child’s self-esteem and confidence. They spend 2 or 3 hours a week together enjoying activities and outings – from footy in the park to catching a movie. The Friendship Project has been awarded a grant of £7,070 to support its work and its friendships in Stratford – and crucially to raise its profile in a bid to recruit more volunteers who are desperately needed to help disadvantaged children in the town. The charity currently supports 65 friendships across Warwickshire – but there are a similar number on the waiting list, unable to be paired with a friend because there aren’t enough volunteers. In Stratford, there are 6 friendships currently supported, but so many more children waiting to benefit. The Friendship Project has asked local schools to pause sending referrals until there are more volunteers recruited. 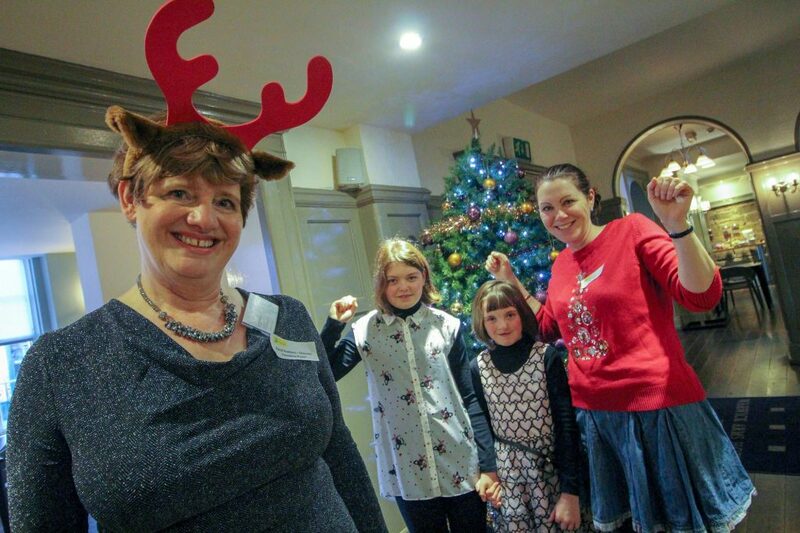 “If we could just double the number of older friends in Stratford it would be amazing – because there is no shortage of children in need,” Richard Barrett, Friendship Project Trustee and Fundraiser, said. “Our volunteers come from all sorts of backgrounds, some are parents whose children have grown up and moved away, others don’t have any children. But of course, ‘older friend’ is just the term we use – it could be someone in their 20s, who has moved away from home themselves, from nieces and nephews perhaps. Also receiving a smaller grant that will make a big difference is the Stratford Youth Theatre, receiving £5,072 to supports its production of Robin Hood coming up at the Stratford Playhouse in April. 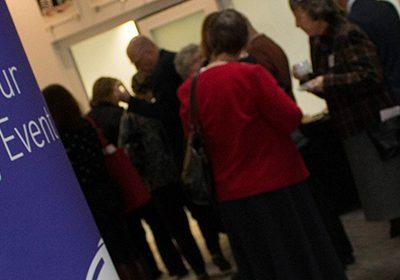 Stratford Literary Festival has been awarded £4,000 to support its ‘Books with Friends’ group – a free, informal book club for those over 55. Larger grants go to Escape Arts – receiving £24,536 to provide longer term investment to underpin a pivotal community inclusion volunteer and youth work experience programme, reaching isolated people; Lifespace Trust, receiving £17,545 to support the training of more volunteer mentors for young people; and Stratford Foodbank, receiving £12,800 to allow it to continue and develop. Avon Bowling Club has been awarded £10,000 to support the enhancement of club facilities, while Stratford Town Council has been awarded £5,000 to work with the Town Trust to again include the community in a special ‘People’s Pageant’ as part of the annual Shakespeare Birthday Celebrations parade. Stratford Town Trust is a grant-giving charity dedicated to supporting local people and community projects. Since 2001 the Trust has distributed around £2 million each year in a diverse programme of grant-making, from large grants to small levels of funding. Grant applications are welcomed from across the community – for projects of all sizes which support the people of Stratford-upon-Avon town. Applications for funding in Round 1 of 2019 will be invited throughout February.